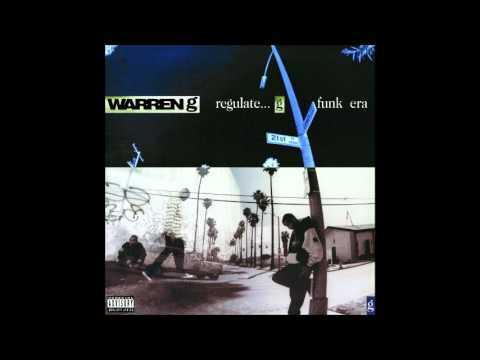 Born Warren Griffin III, Warren G exploded out of the burgeoning Long Beach rap scene in 1994 with the smash single "Regulate," a duet with longtime friend Nate Dogg, and its accompanying album, Regulate...G Funk Era. G grew up in Long Beach listening to his parents' extensive collection of jazz, soul and funk records, also frequently hanging out at the local V.I.P. record store. 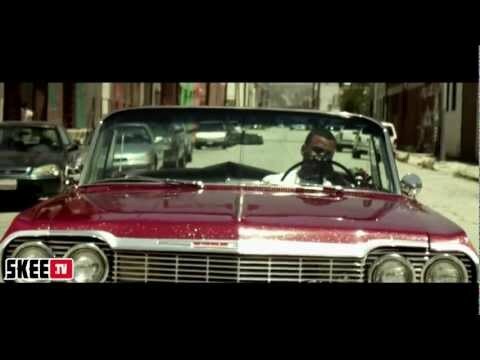 As a teenager, he and his friends Nate Dogg and future superstar Snoop Dogg formed a rap group called 213, after their area code. Unfortunately, all three had brushes with the law and spent time in jail, which motivated them to get jobs, also working on their music on the side. Eventually, the V.I.P. record store allowed the trio to practice and record in a back room. It was here that Snoop cut the demo "Super Duper Snooper," which G played for his half-brother Dr. Dre at a party. Dre invited all three to his studio and wound up collaborating with Snoop on The Chronic. While G also made several contributions, he opted to develop his talents mostly outside of Dre's shadow. 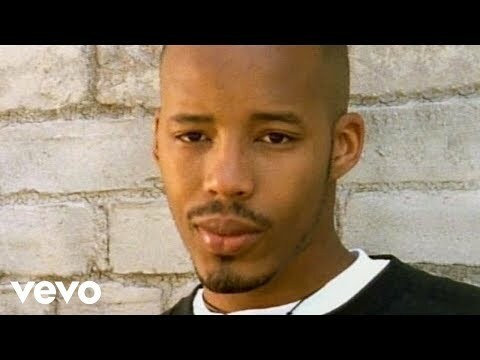 He honed his musical skills while producing such artists as MC Breed and 2Pac. A break came when his vocal collaboration with Mista Grimm, "Indo Smoke," appeared on the Poetic Justice soundtrack. Soon after that, G recorded his debut album for Violator. 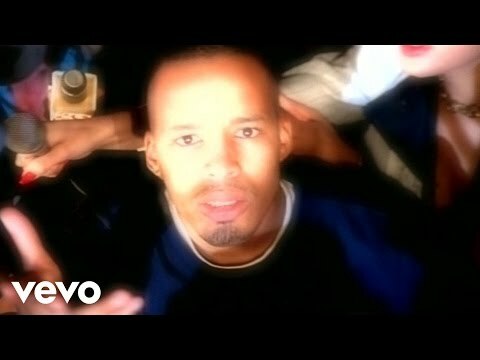 "Regulate" appeared on the Above the Rim soundtrack and was released as a single. It quickly became a massive hit, peaking at #2 on the Billboard charts and pushing the album up to the same position. The album eventually went triple platinum, with "This D.J." 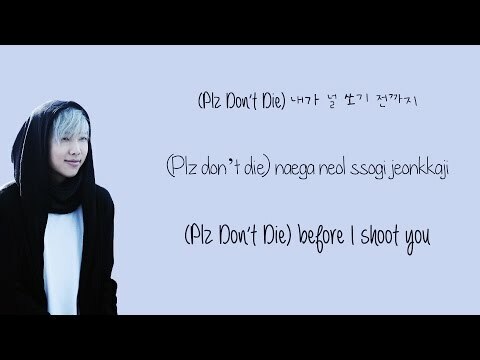 becoming his second Top 10 hit. 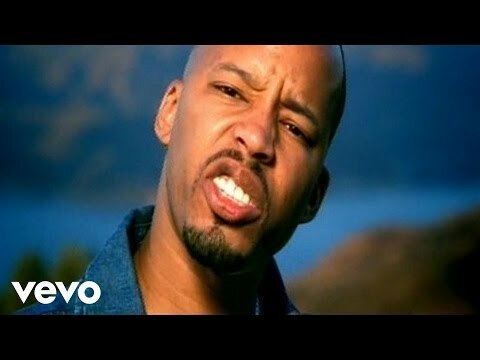 Warren G took nearly three years to complete his second album, returning in the spring of 1997 with Take A Look Over Your Shoulder, which was greeted with decidedly mixed reviews and weak sales. I Want It All followed in 1999 with The Return of the Regulator appearing two years later. In 2005 he signed with Lightyear Enterntainment and released In the Mid-Nite Hour. 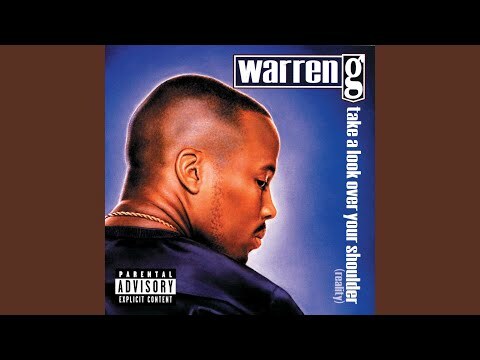 Book Warren G for shows and concerts at Heavy Rotation booking agency. Worldwide Bookings with HR Booking. 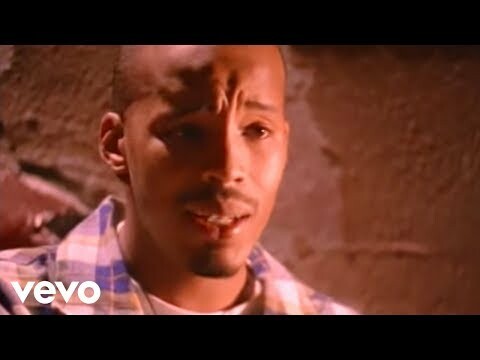 Warren G Booking, Book Warren G. Book artists like Warren G, Warren G booking agent, contact Warren G email, Warren G manager, Warren G management for concerts, bookings, biography, pictures, videos. 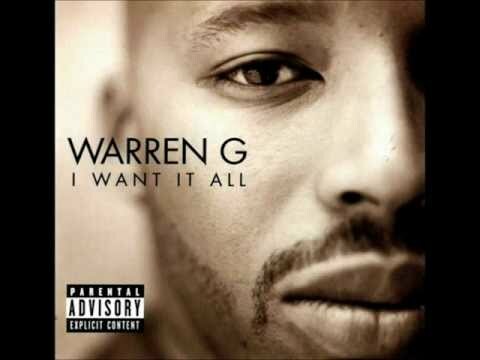 Warren G may be available for your club shows, private party, festivals or other events.